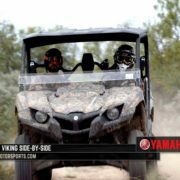 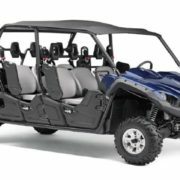 KENNESAW, Ga. – Yamaha Motor Corp., USA, today announces the Yamaha Outdoor Access Initiative(OAI) awarded more than $120,000 in funds and equipment to eight grant and scholarship recipients from applications submitted in the fourth quarter of 2017 and first quarter of 2018. 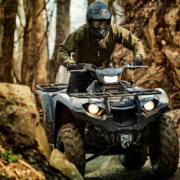 The combined funding cycle is highlighted by a wide variety of projects supporting access to trails and riding areas for off-highway vehicles (OHV) and outdoor enthusiasts alike. 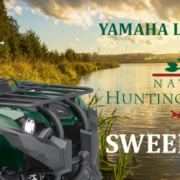 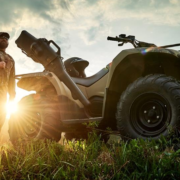 This latest funding also featured OAI’s continuing support of National Hunting and Fishing Day, as well as six scholarships to university students as part of the Yamaha Agricultural Communicators of Tomorrow (ACT) program. 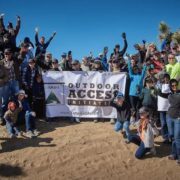 Yamaha’s longtime ACT Scholarship Program was brought under the OAI umbrella as part of the program’s expanded mission to support those who work and play outdoors. 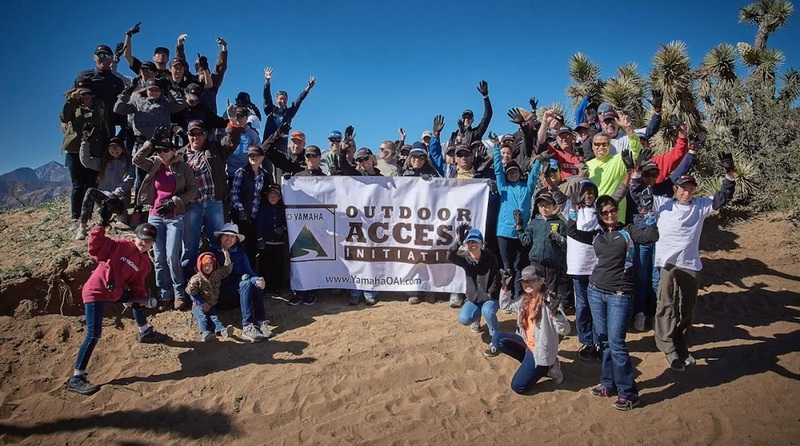 Through the Yamaha Outdoor Access Initiative’s ACT Scholarship Program, Purdue University, Utah State University, Oklahoma State, Texas Tech and Kansas State students were awarded a combined $8,250 in scholarships. 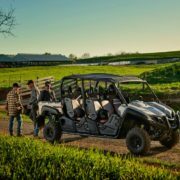 Recipients of this year’s Yamaha ACT scholarships receive financial assistance to attend the 2018 Ag Media Summit, and to continue promoting and encouraging safe and responsible use of ATV and SxS vehicles within the agriculture community.